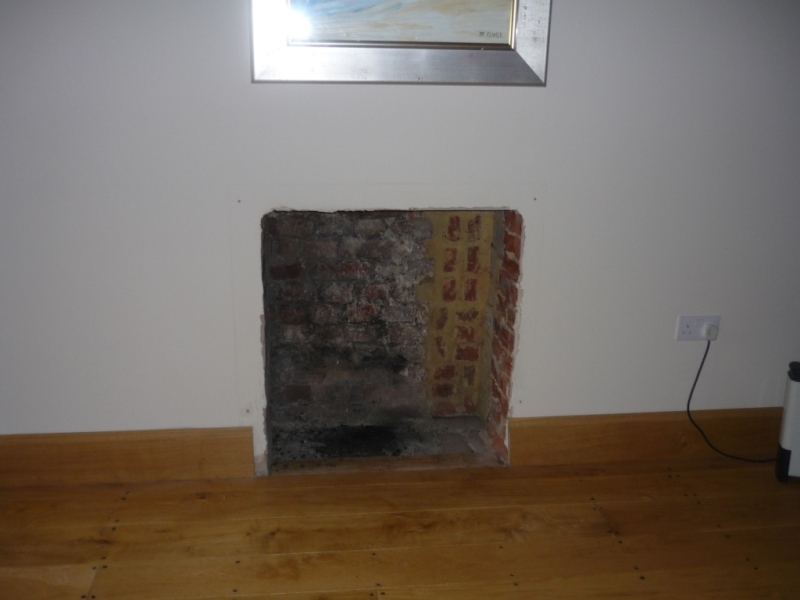 To complement the statement fireplace in the living room area (see Limestone Fireplace installation in Surrey), our clients very kindly asked us to also install a new Dining Room fireplace in their magnificent house in Haslemere. Although much smaller than the living room fireplace, this Tudor limestone inspired design is no less impressive in its space. 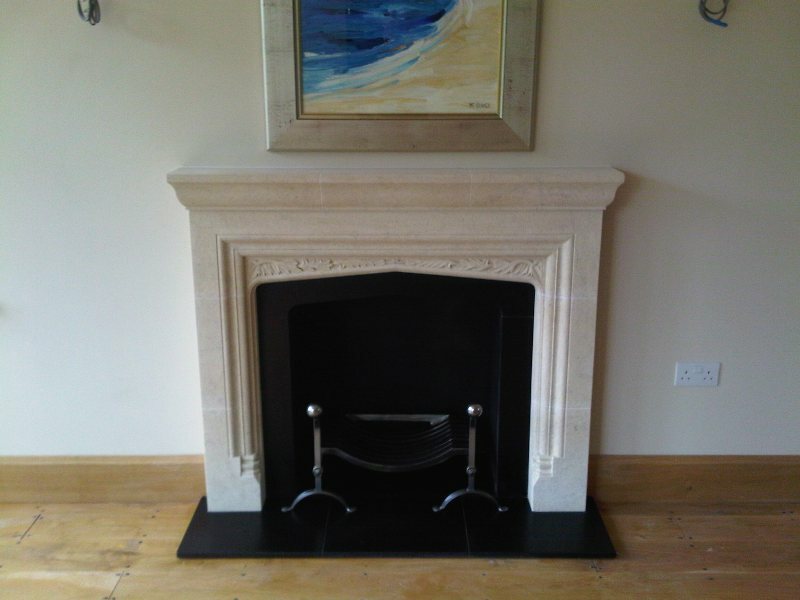 Like before, we installed the limestone surround with a honed black granite hearth and curved slips. The fireplace definitely delivers the right style and tone for the Dining Room. The images of before and after certainly show how a fireplace can make all the difference.